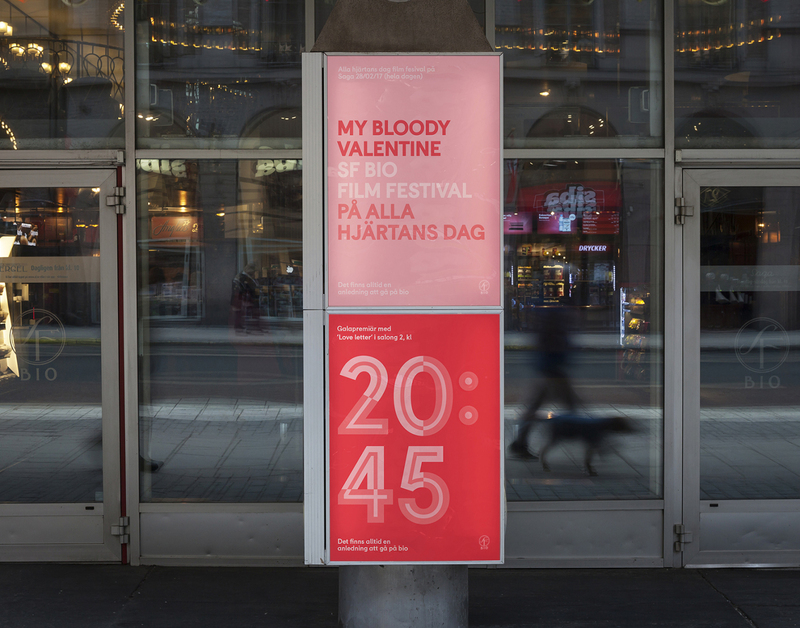 The Filmstaden Sans family has been created in the context the rebranding of Filmstaden identity. So-Type worked on the creation of a custom font including 3 functional text weights and a 4 modular display weights. The display weights are meant to be combined to play with different colour layers. 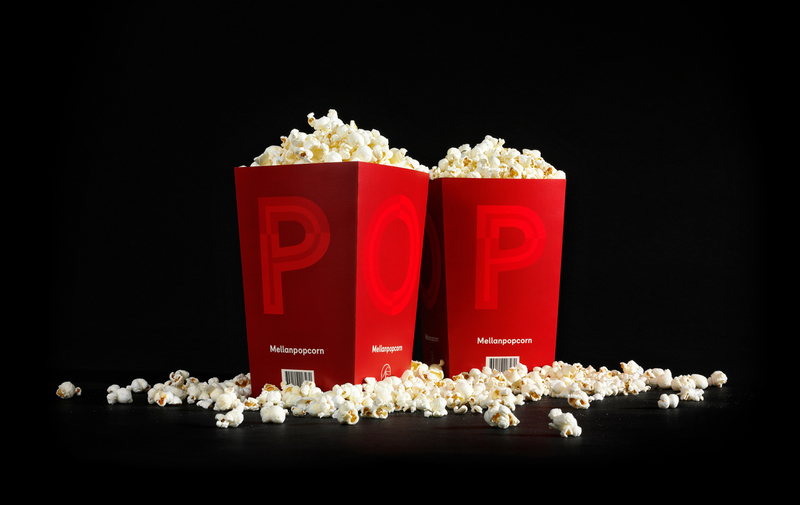 A brand new cinema experience.